Eric is your local Point Cook Building Consultant. 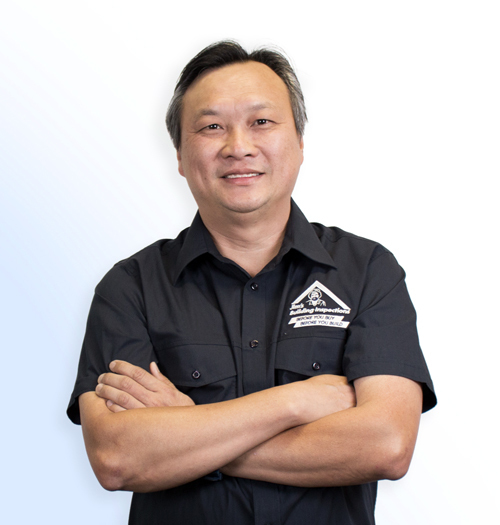 Eric has been working in the building and construction industry for many years and comes to Jim’s Building Inspections with a professional attitude, great practical experience and a broad skill set. Eric heard about Jim’s Building Inspections and thought it was a great opportunity to harness his years of building and business experience, along with his passion to provide excellent service for his customers. Eric is extremely hard working and dedicated individual who believes that customer service is the key to a positive result. His keen eye for detail will ensure that the inspection is completed with integrity. He is punctual and reliable which will delight his customers.